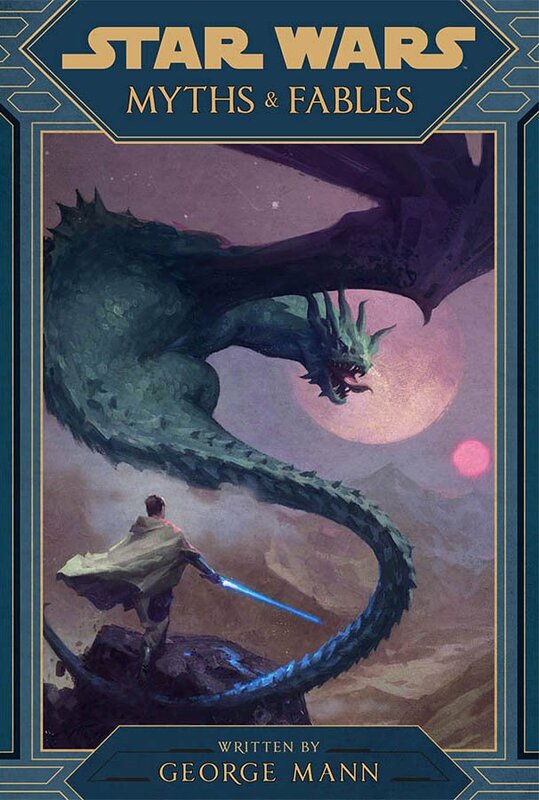 Discussion in 'Star Wars: Books & Comics + Legends' started by SWNN Probe, Apr 13, 2019 at 1:26 AM. 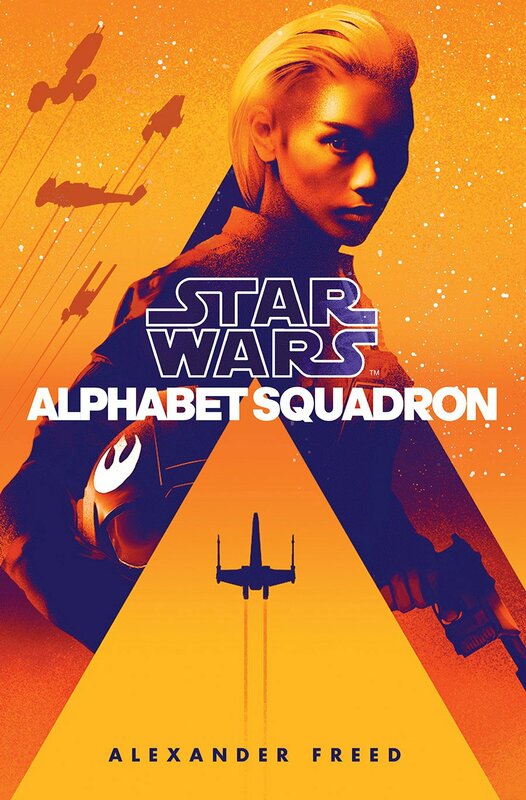 Alphabet Squadron by Alexander Freed sounds like it is shaping up to tell quite a story. General Hera Syndulla commands this squad of pilots who are dealing with PTSD from their time fighting against the Empire. 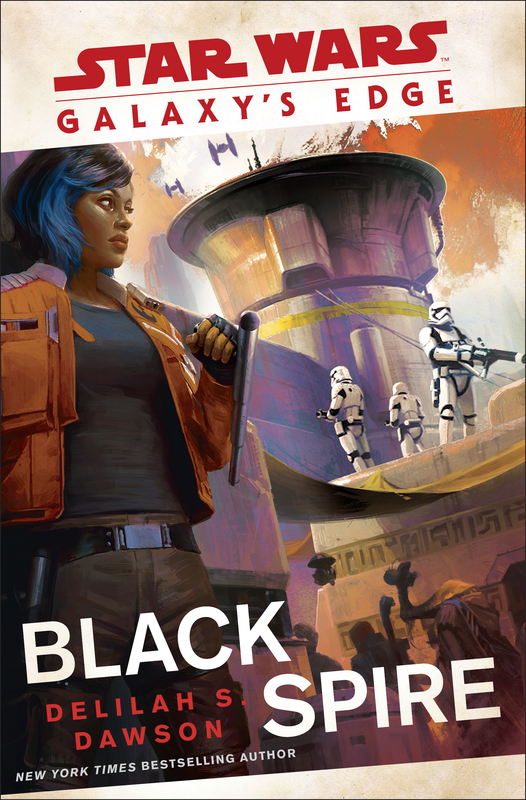 This novel will be complemented by the Marvel series TIE Fighter, which covers the Shadow Wing squad, who are lashing out after the destruction of the second Death Star. The scale of this story sounds huge and it's very exciting to hear we'll be getting more stories set immediately after the Battle of Endor. The gap between the original trilogy and the sequel trilogy continues to slowly be filled in. We still have a long way to go, though. 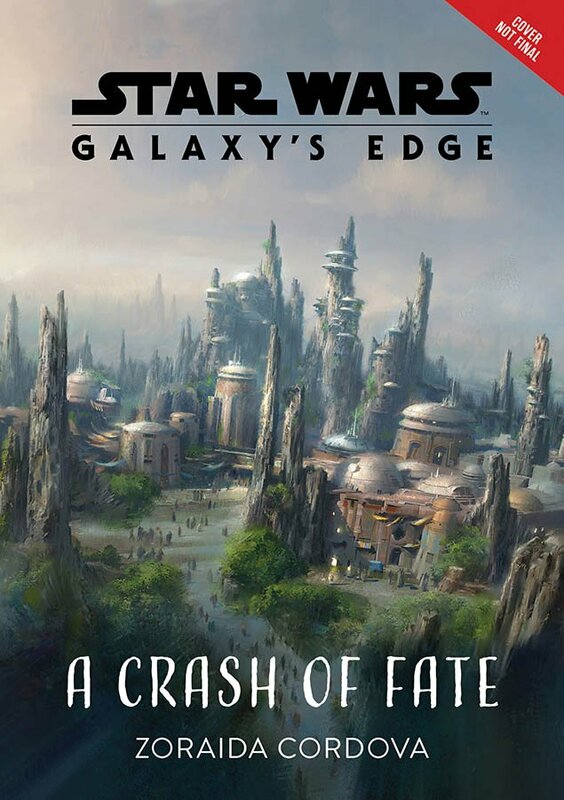 Fans most likely started their Palpatine explorations the second The Rise of Skywalker trailer ended this morning, so it's a good thing Timothy Zahn has a fresh novel about everyone's favorite Chiss admiral with the Emperor on the cover. We already know this will focus a lot on Thrawn's reluctance to embrace the notion of the Death Star and what that could mean for his people in the Unknown Regions, but it also sounds like he'll be in the middle of the feud between Tarkin and Krennic. Fans should keep their eyes on this one because however Palpatine returns to the big screen this December probably has something to do with the Unknown Regions. Not to mention, it's a Thrawn novel written by Timothy Zahn. Not only will Delilah S. Dawson's contribution to the story of Batuu feature Vi Moradi from Phasma, but the Cardinal is also back! Since his fate was so closely tied to Vi at the end of Phasma it makes sense this disgraced First Order officer will show up. Until today, it had not been confirmed. Last but not least, Lucasfilm Publishing officially announced there will be a 'Journey to The Rise of Skywalker' series leading up to the film's release. 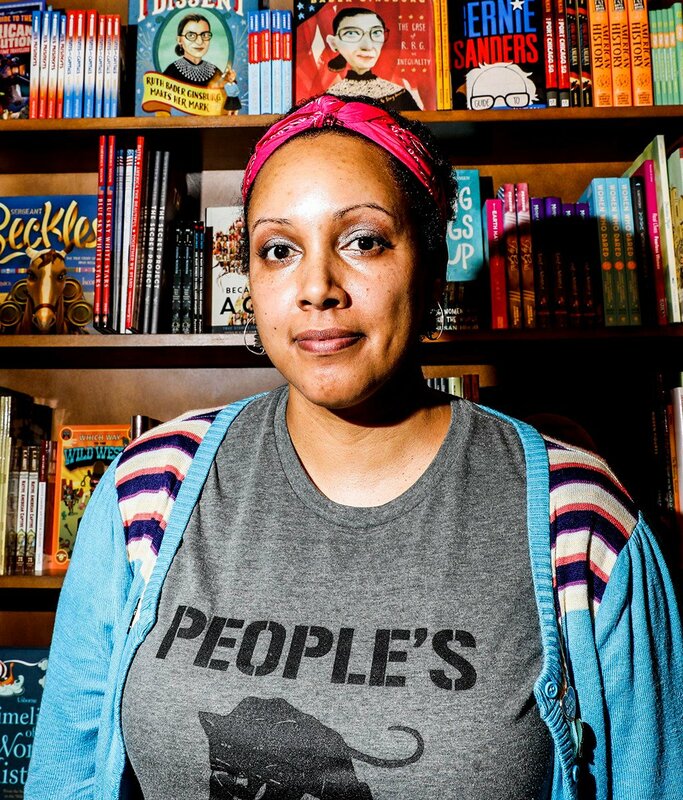 Unfortunately, no titles were announced but it's exciting to know these stories are being formed in some of our favorite authors' heads as we read this. I have a feeling those are going to be some big stories to tell. 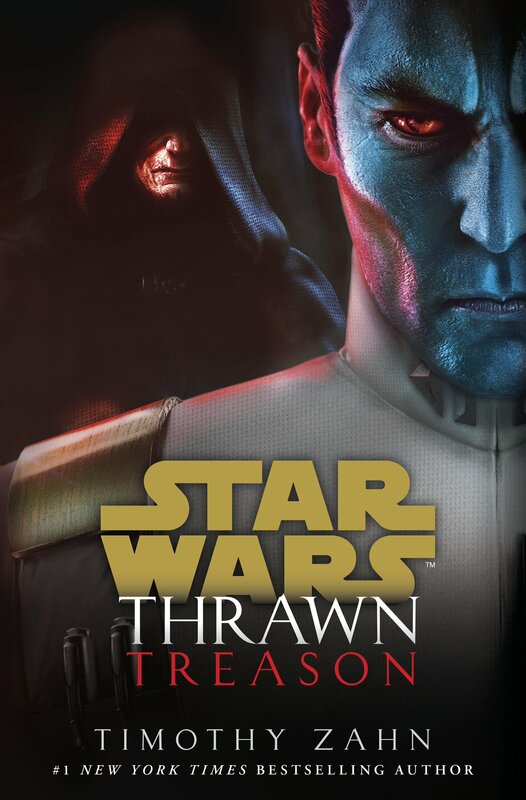 So excited for the new Thrawn book! And Alphabet Squadron is looking more intriguing, too.